Guitarist Richie Sambora will not be performing with Bon Jovi during the current leg of the band’s Because We Can tour. The band, on its website, cited “personal issues.” The band says all shows will go on as scheduled. No other information was given. Hours before the announcement late Tuesday, Sambora tweeted that he was “Watching more of the Every Road Leads Home To You cover videos.” That was a reference to a fan contest promoting a song on his solo album, Aftermath of the Lowdown. 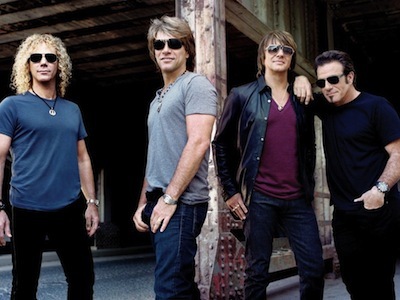 The Bon Jovi’s latest album, What About Now, recently debuted at No. 1 on the Billboard 200, selling 101,000 in its first week, according to Nielsen SoundScan.